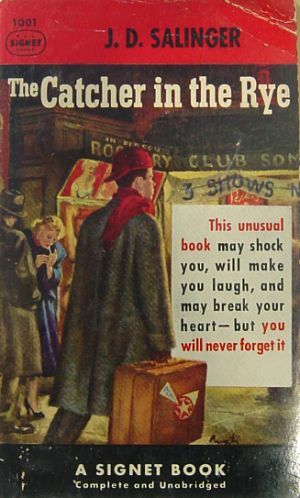 The beauty of Holden Caulfield: That a rich, red-haired boy who went to an exclusive prep school and felt alienated by it could touch the heart of a poor, dark brown-haired girl who grew up in Harlem during the heroin-then-crack epidemic. His story helped transport me to his world. We connected because of shared feelings of alienation and angst. Previous Post Am I really, suddenly, a vegan?